The skills and insights derived from having worked for organizations such as Mac Recruitment, Ernst & Young, United Nations, World Food Program and Barclays Bank (Zambia) Plc has given her the impetus to build a firm that is on a mission to support businesses grow. Her years of consulting experience and industry practice contribute to her ability to understand the challenges that businesses are faced with from both the business and advisory standpoint. 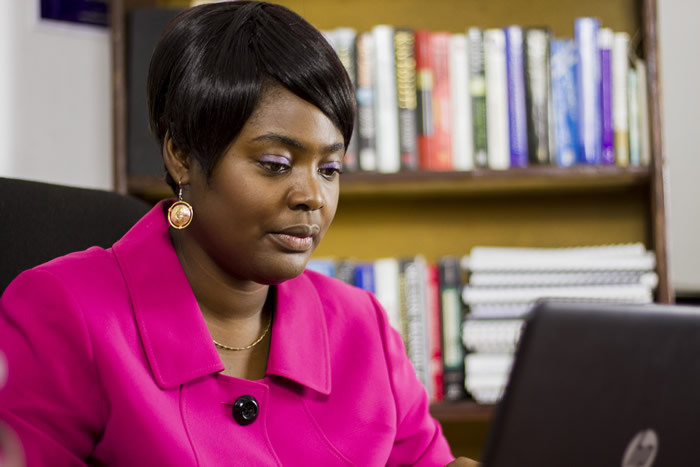 Holds a degree in Development Studies and Economics from the University of Zambia, a Diploma in Project Management from Cambridge University as well as a Diploma in Human Resource Management from Cambridge Tutorial College.